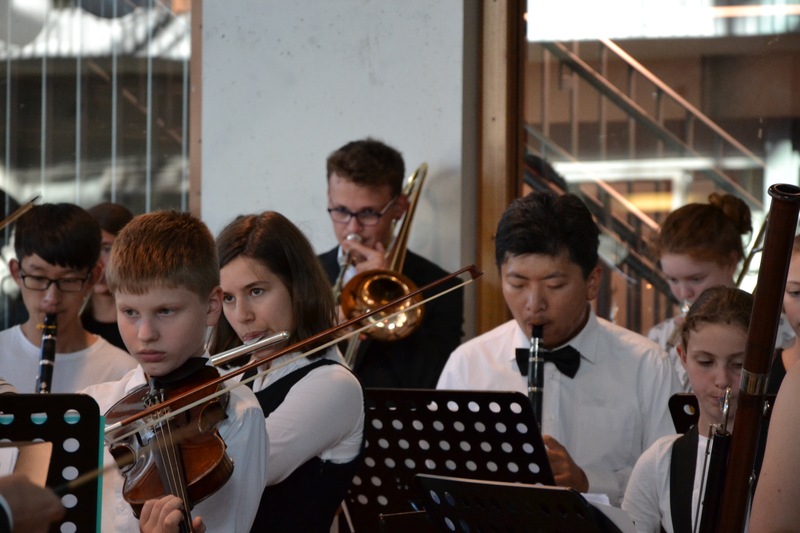 ISH Orchestra & Choir, together with the ISH Senior Jazz Band, are the music department ensembles which accompany significant moments throughout the year and which represent the International School of The Hague at public events in the city and beyond. 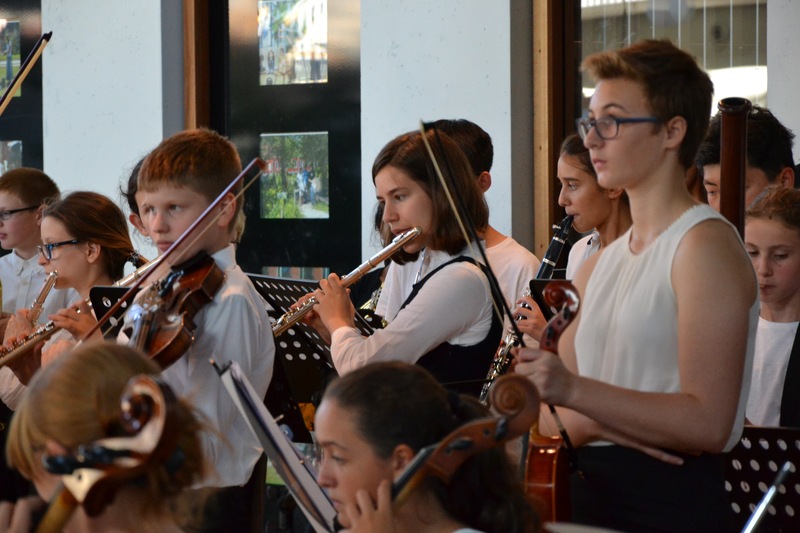 These ensembles have performed on numerous occasions at the school’s own theatre, at the Museon, City Hall and the 1600-seat World Forum Theatre in The Hague and at the 2000-seat RAI Theatre in Amsterdam, including conferences organized by the International Baccalaureate Organisation (IBO), the European Council of International Schools (ECIS) and The Hague International Model United Nations (THIMUN). The Pavlov Jazz café in the city centre has become the venue of our popular and developing jazz nights: ISHJazz@ThePavlov. 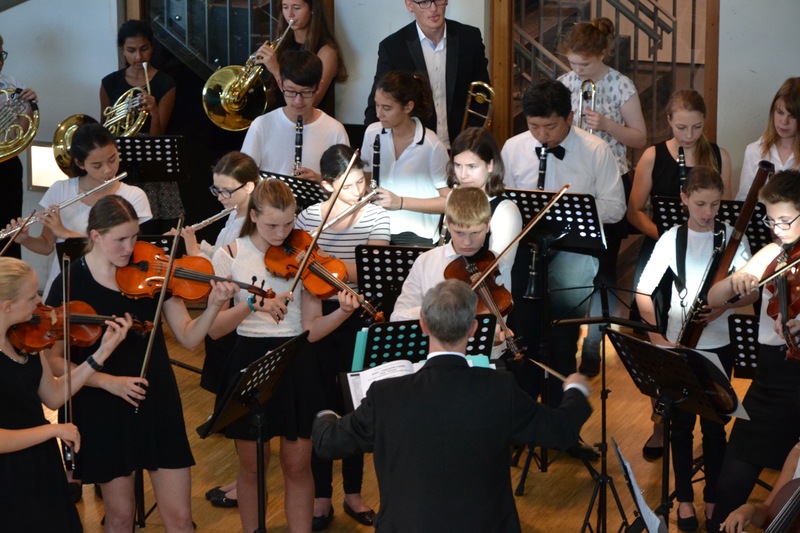 In 2014 & 2015 ISH Orchestra & Choir made tours to London, performing at local schools and at an International conference for music educators organized by Musical Futures. 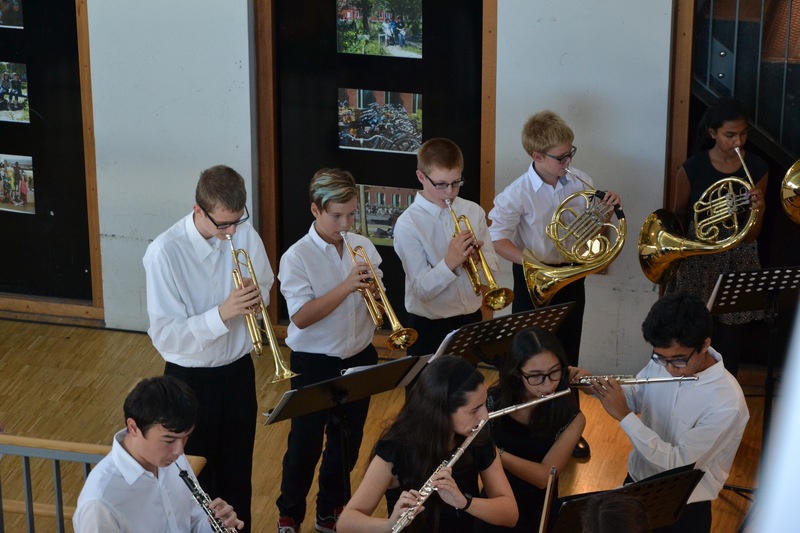 In February 2017, the ISH Orchestra & Choir tour took us to Washington DC and New York. 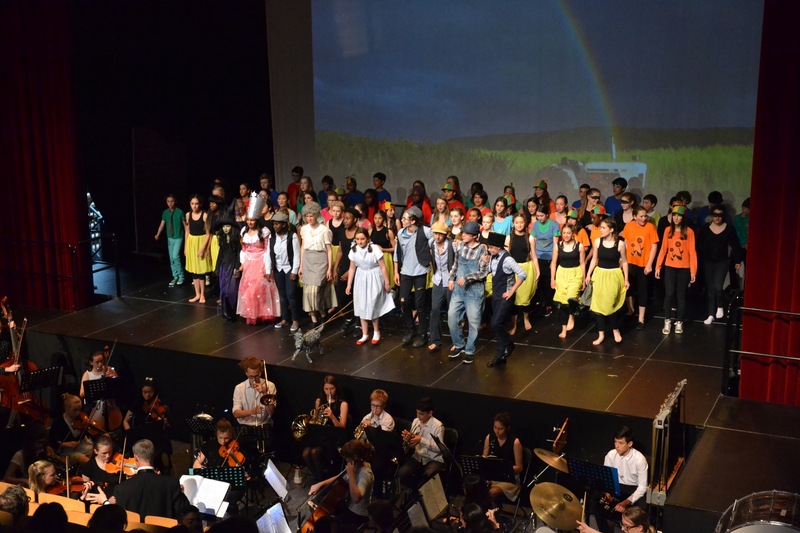 ISH Orchestra & Choir are the core performers for ISH musicals, which have included Sweeney Todd, Little Shop of Horrors, Oliver! and Wizard of Oz. The 2017 production will be CATS. 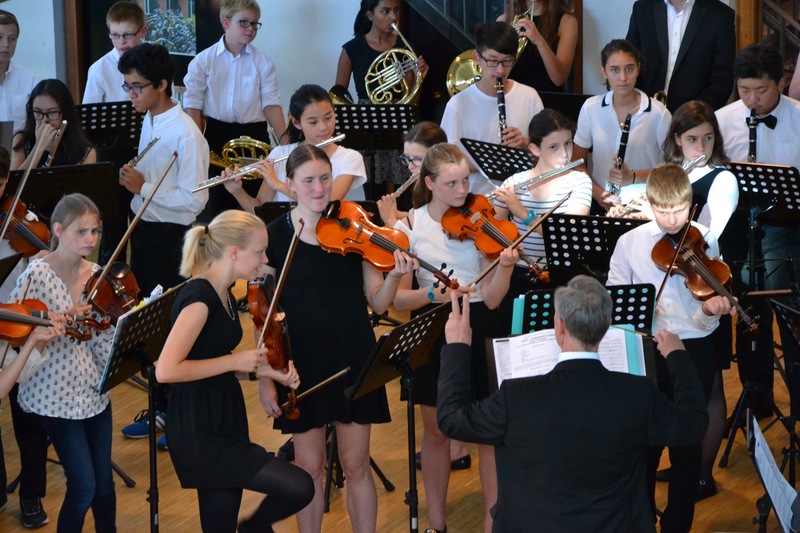 ISH regularly welcomes visiting performers and collaborates with international schools such as the American School of The Hague & British School of the Netherlands and with local youth orchestras. 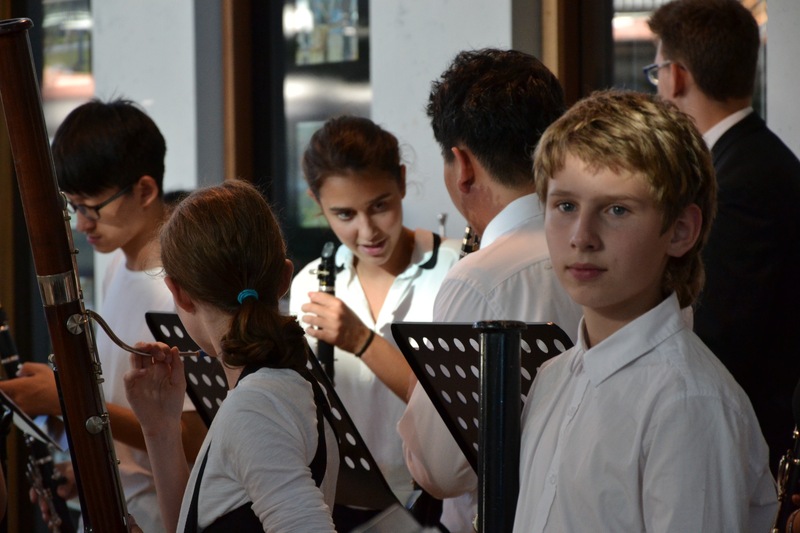 We have been happy to host orchestras from schools in England, Germany, Peru and the USA. In May 2016 we were privileged to host the Tigressions female contemporary acappella choir from Princeton University which resulted in an outstanding combined performance with ISH Choir. 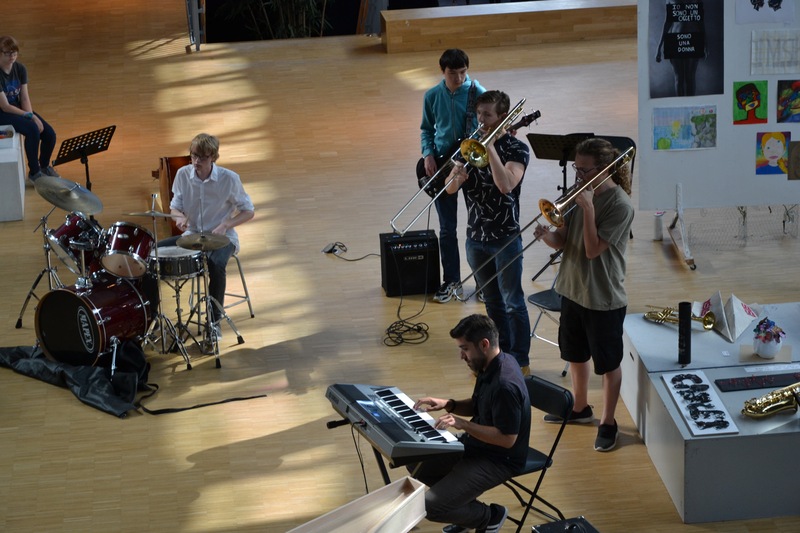 ISH Orchestra & Choir and the ISH Senior Jazz Band welcome new students. We are extending our repertoire, exploring instruments and styles beyond the bounds of the European tradition, looking back at masterpieces from the past and also performing new compositions by living composers, including music by our own students.